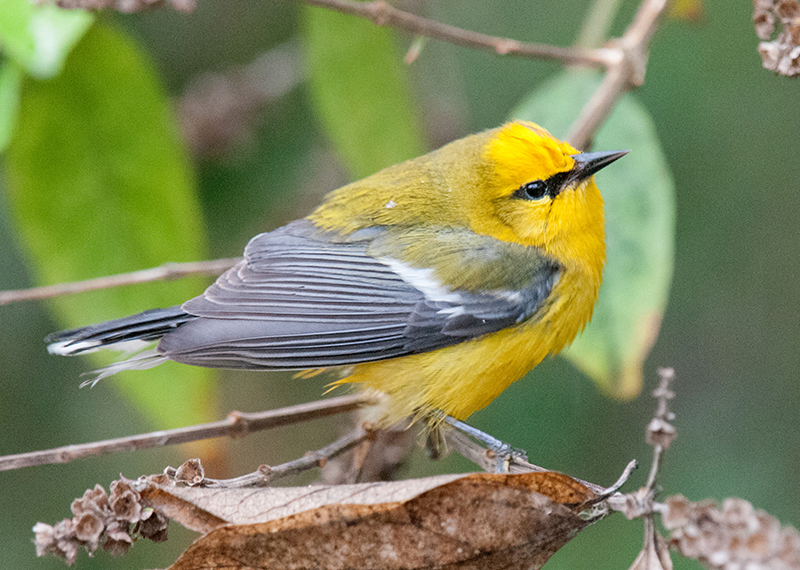 Spring: Blue-winged Warblers are seen every spring at Monticello Park in small numbers. Sometimes, only one-to-three have been recorded for the entire spring. The best time to search for them is at the end of April and the beginning of May. 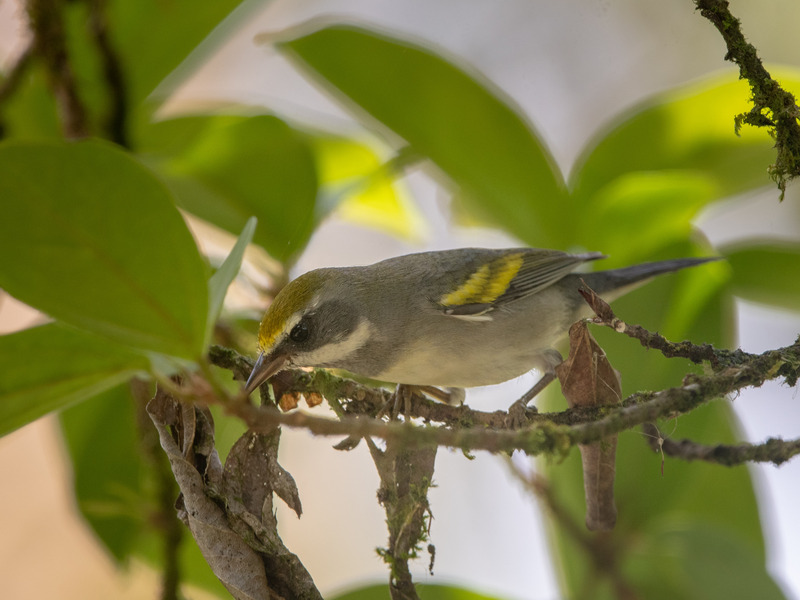 The Golden-winged Warbler population has experienced a steep decline, and it is being considered for listing under the Endangered Species Act. 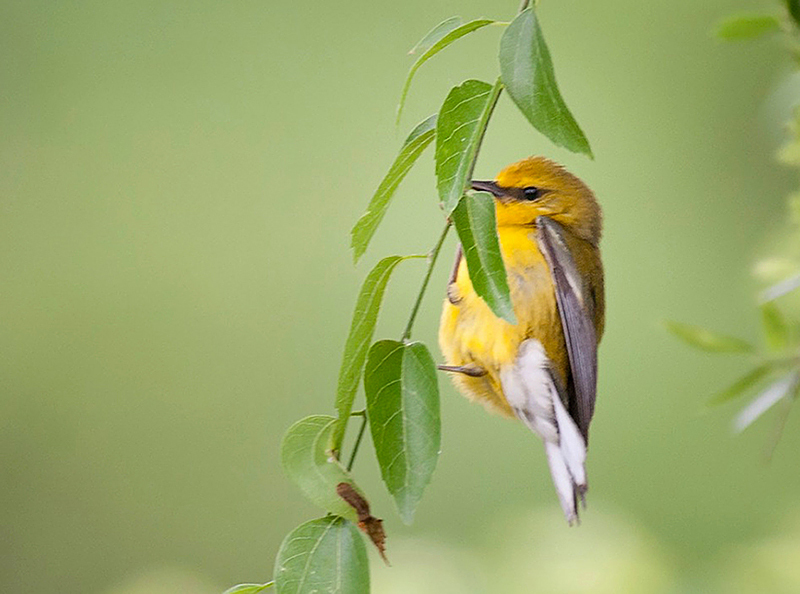 In most years, none migrate through Monticello. 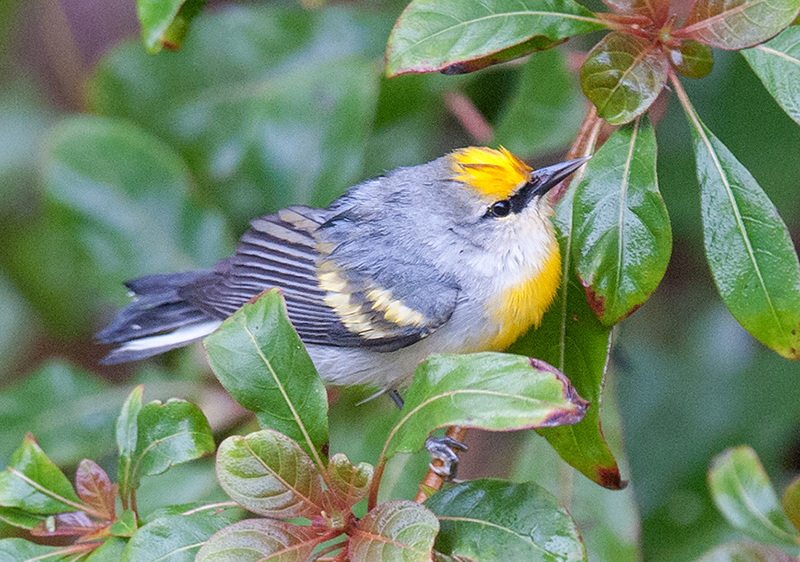 Fall: Very few Blue-winged Warblers have been recorded at Monticello during fall migration. The small number who pass through generally do so during the first two weeks in September. 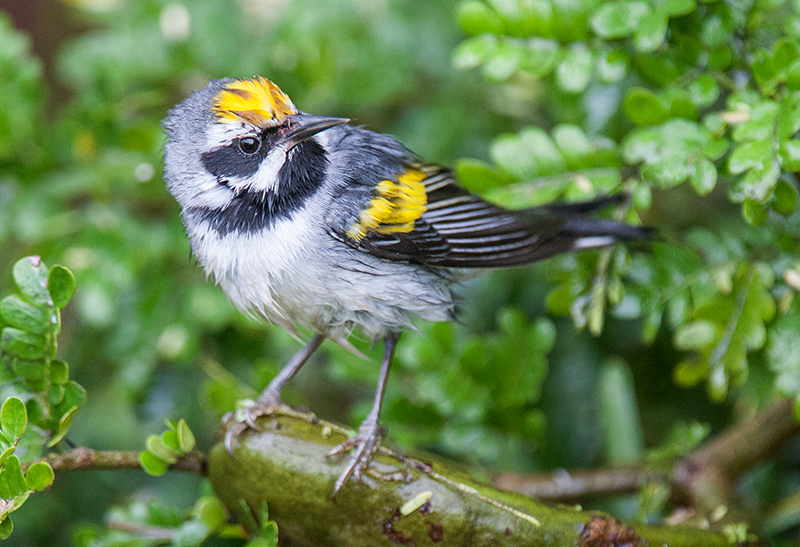 Golden-winged Warblers are seen as infrequently during fall migration as during spring migration.